Knowing how and when to interact with your guests, is an important part of the success of any event your guests will remember the fun they had. 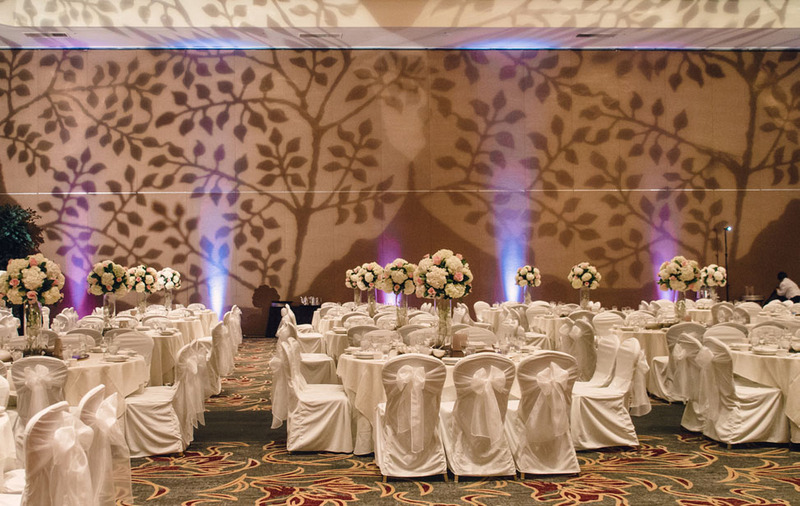 Lighting provides a stunning enhancement to any event and Venue. 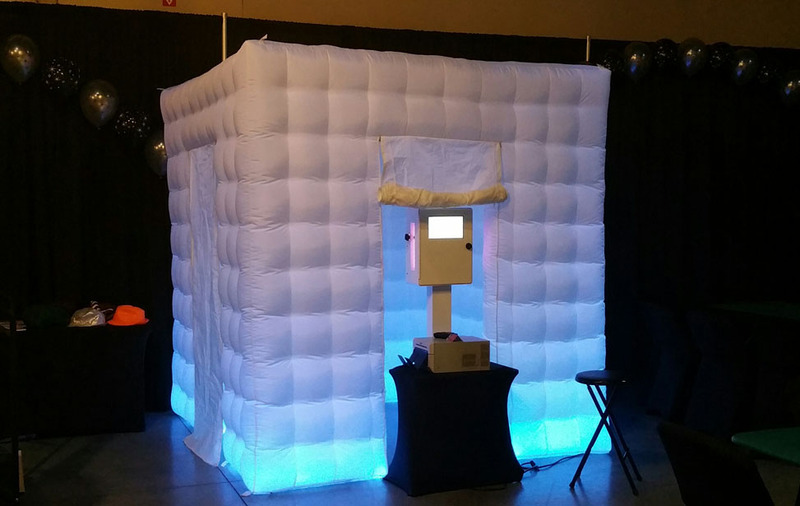 Nothing adds more FUN than a photo booth to make your event unforgettable! Photo Booths capture the most extreme, personal, intimate, hilarious and unexpected photos that are often missed. 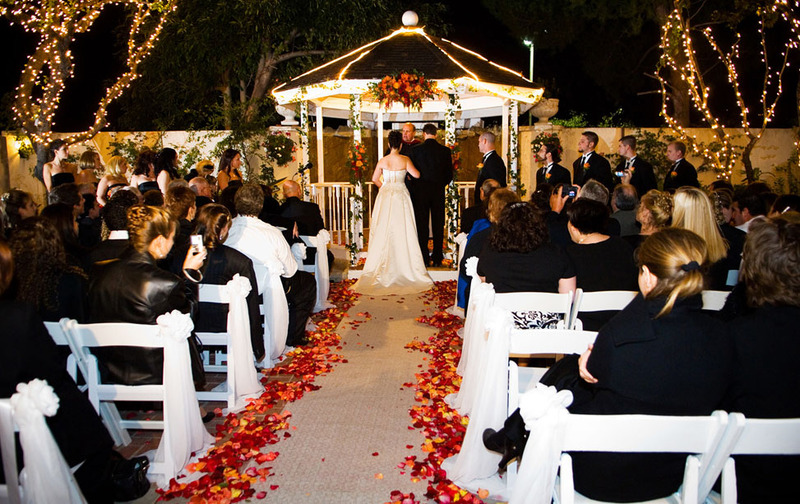 Your special day is approaching and you want it to be incredible. Whether you are a bride-to-be, a corporate event planner, a parent celebrating a milestone in your child's life, a reunion organizer, or a company picnic, you want your event to be one your guests will never forget. That is where Music Mania DJ Entertainment comes in. We are a full service mobile DJ entertainment company located in Santa Clarita Valley & serving Antelope Valley, San Fernando Valley Santa Clarita Valley and Los Angeles, providing DJ's & MC's, Photo booths & Lighting. We have the skills, knowledge, and experience to make every moment memorable. 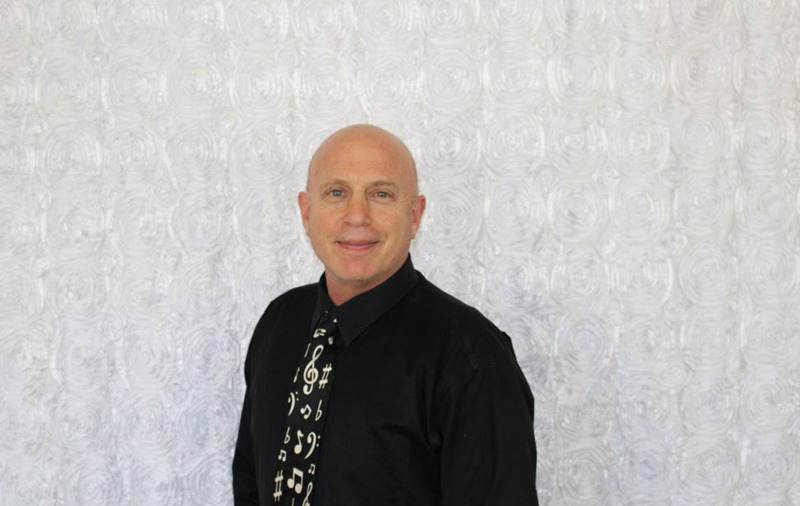 Owner Jack Lillian and his team will customize the music, timeline & activities for your event. More than mere music programmers, Music Mania DJ Entertainers are professional Masters of Ceremonies. Music Mania Entertainers located in Santa Clarita Valley know how to inspire the crowd and stimulate participation appropriate to the occasion. We also have unique, nontraditional party activities in our bag of tricks.